What Will $1,500 Rent You In Washington Square West, Right Now? Listed at $1,495 / month, this 640-square-foot 1-bedroom, 1-bathroom apartment is located at 1341 Lombard St. In the unit, you can anticipate hardwood floors, a dishwasher and in-unit laundry. The building features additional storage space. Pets aren't allowed. 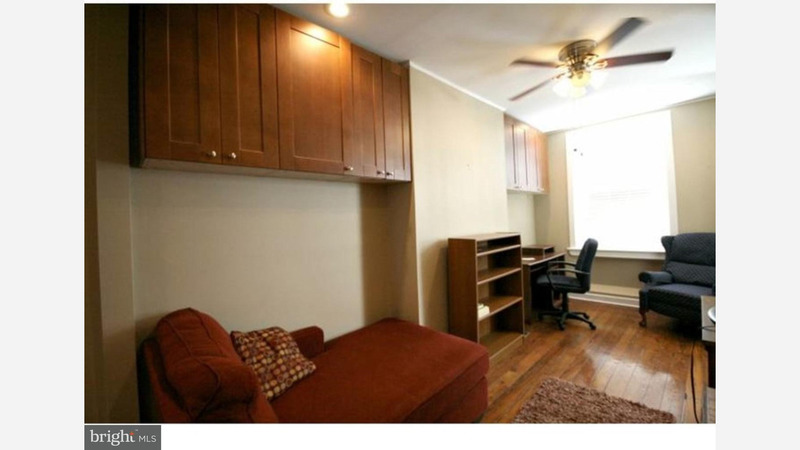 Here's a 1-bedroom, 1-bathroom apartment at 1218 Walnut St. that's going for $1,425 / month. In the unit, you'll get hardwood floors and ample natural lighting. The building boasts on-site laundry. Unfortunately, pets aren't allowed. Located at 1229 Chestnut S.t, here's a 1-bedroom, 1-bathroom apartment that's listed for $1,400/ month. When it comes to building amenities, expect on-site laundry, a fitness center, an elevator and secured entry. The unit has good natural lighting. Sadly, cats and dogs aren't permitted.